Australia offers many study programs. In order to Study in Australia, every student must secure an Australian Student Visa from Department of Immigration and Border Protection (DIBP), Australia. A successful applicant must prove that he/she is meeting the Australian Student Visa benchmark requirements. These are Genuine Temporary Entrant (GTE) requirement, Proof of Funds, English Proficiency Requirements, Health and Character standards. Australian Educational Institutions who offer educational courses to International Students must be registered with Australian Government. 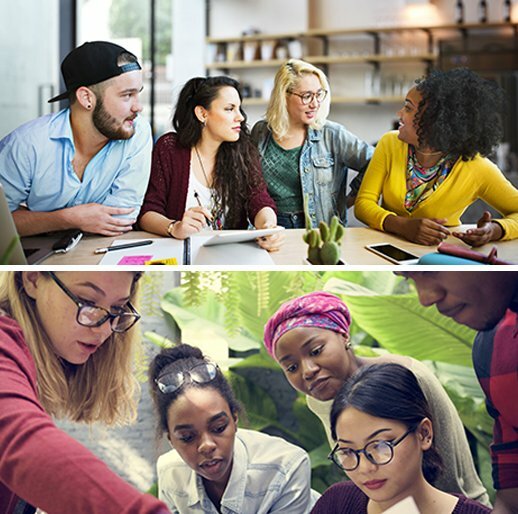 International Students who are living in Australia has access to subsidized student health cover benefits and get a permission for Part-Time Employment. Also, they have the eligibility to apply for Australian Permanent Residency after their graduation.